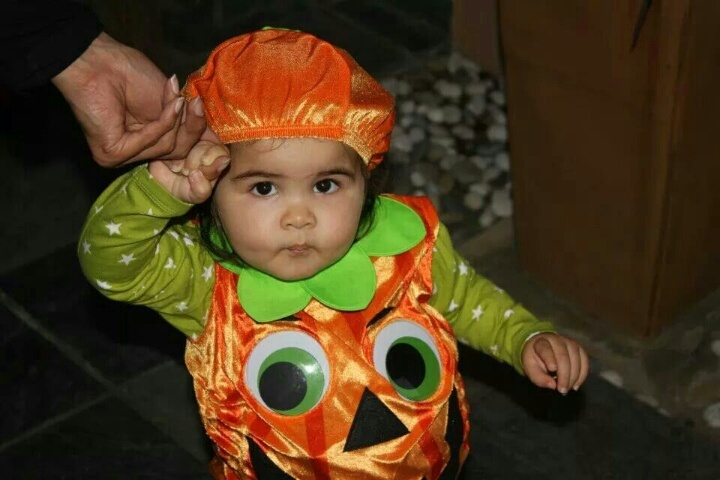 Cuteness: Our eldest beasty as the cutest pumpkin ever! Ok, so my littlies have no idea about Halloween. None, whatsoever. But I do. And I think it’s a pretty fun day. A fun day of crafts and dress up and pumpkins and candy. I have always thought that the idea of Halloween was fun, and when adding kids into the equation, one’s fun grows exponentially. 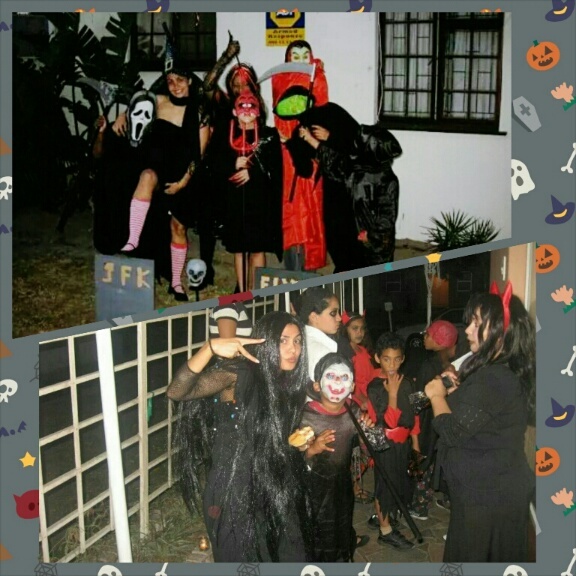 Before we had children of our own, we would have Halloween sleep overs with all our nephews and nieces of my brothers and cousins.And, without a doubt it was always fun for all invovled! Halloween 2008 & 2009: Always extra super fun with the kids! Now with our own kiddies in the mix, and with them being so small, Halloween for us has to be revised. But we still gotta keep the fun factor going. And since one day of dress up and candy wont really be much more than a blip on their constant-kiddy-party-going toddler and baby radar, I thought that a few small fun Halloween activities throughout the month could help whet their appetite as such.